For Tinku Biswas, the idea of attending a three-day training workshop in an IIT was like a dream. No, Tinku is not an engineer, though she is a sort of a trailblazer in her own way, being a rare woman owner and manager of a motor training school on the outskirts of Kolkata city. But she was not going to the premier technology institute for any tech training. 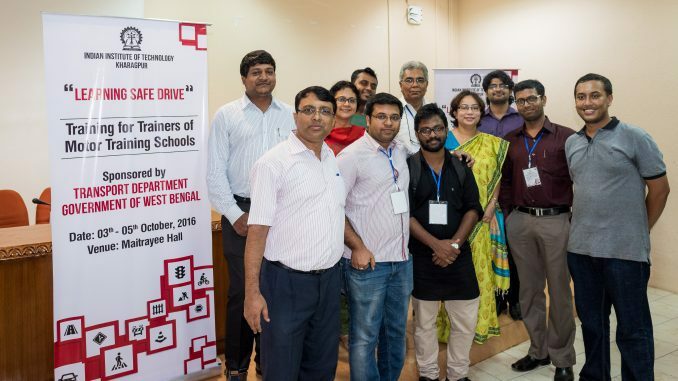 Tinku was chosen to attend a workshop conducted for driving school owners and trainers as part of a programme jointly initiated by the Transport Department of the Government of West Bengal and the Indian Institute of Technology, Kharagpur. The mission: to improve road safety record in the state through proper education and training of drivers. “It was an experience of a lifetime for us,” says Tinku after having attended the training last September. In the motor training school headed by her, theoretical lessons for students of driving had always been a part of the training programme, but it primarily focused on the mechanics and technique. It was only after she attended the workshop that the significance of teaching all dimensions of safe driving became clear. “The fact that there is a cultural and behavioural angle to safe driving in addition to technical aspects, and that we as trainers could impress that on drivers-to-be was an eye-opener,” says Tinku, visibly overwhelmed by all that she has taken back from the workshop. 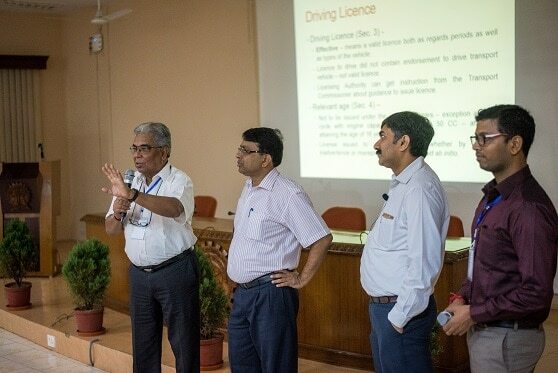 The training for driving instructors, launched under the Safe Drive Save Life campaign of the Government of West Bengal, has been piloted by IIT Kharagpur in not just Kolkata, but all districts of the state; it has seen the involvement of the Kolkata Police, the Regional Transport Offices (RTOs), academics and medical professionals apart from motor training schools, of course. Bhargab Maitra, Professor at the Department of Civil Engineering and Head of the Ranbir and Chitra Gupta School of Infrastructure Design and Management (RCGSIDM) at IIT Kharagpur, and the one who leads the initiative, points out that one of its greatest strengths is its inclusion of such a wide range of stakeholders. So far, almost 450 instructors from driving schools across the state have been trained and are in turn taking the lessons and messages to colleagues as well as students who enrol with them. But are they doing so? According to a senior RTO officer in Alipore, Kolkata, the Motor Vehicles Department has been constantly monitoring that through the RTOs. All schools that have received the training and literature are passing on the same to students. A complete report on compliance achieved is due to be filed with the Transport Department by March 31, 2018. Road safety is probably one of the most pressing issues that India is grappling with at the moment and there is data aplenty to speak for that. When a nation, which has just 1% of the world’s vehicles, accounts for over 10% of global road crash fatalities, it is time for every agency to not just sit up, but act. The Motor Vehicles (Amendment) Bill 2016, which also contains critical suggestions for reform in the driver education and licensing procedure, still awaits passage in the Rajya Sabha. The dominant discourse on road safety meanwhile mostly talks of road engineering, laws, enforcement and public awareness campaigns, but in a majority of these conversations, a critical piece is often relatively ignored: the driver himself. It is not enough to know the vehicle and how to manoeuvre it, but also to know the roads and rules, appropriate responses in specific situations and very importantly, the ethics of driving. 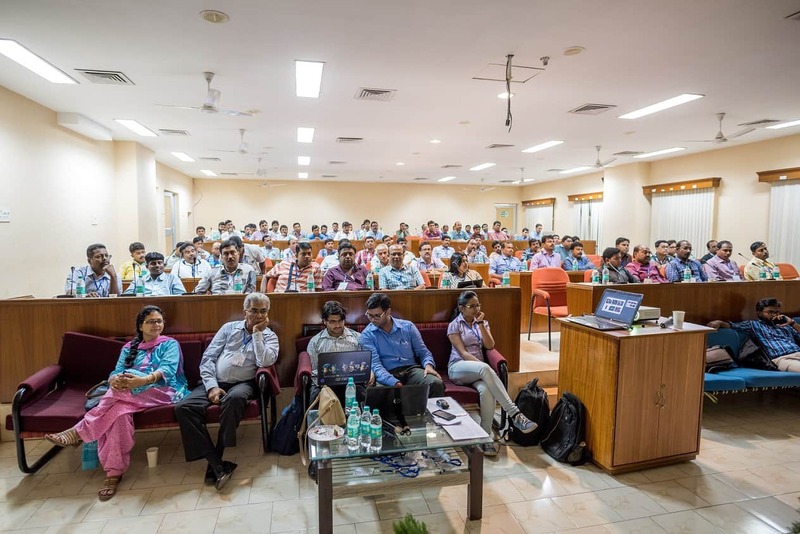 That is the key piece of the road safety conundrum, which this joint initiative of the state government and IIT Kharagpur aims to put in place. One of the landmark features of the programme has been the compilation of an exhaustive manual, covering all aspects of safe driving. Whenever driving training schools were audited as part of the state’s road safety initiative, it was observed that there was no standardised training material that were used by instructors in all schools. To fill this knowledge gap, the government approached IIT Kharagpur. Maitra and his team of professors, research scholars (from the Department of Civil Engineering, the RCGSIDM and the Rajiv Gandhi School of Intellectual Property Law) and a doctor from the B C Roy Technology Hospital in IIT Kharagpur came up with a 226-page comprehensive Training Manual for Drivers, with 10 chapters covering every conceivable nugget of knowledge that a driver could possibly need to ensure a safe drive. The chapters cover, among other things, information on road signs and markings including the newest ones introduced by the Indian Road Congress, orientation on driving in complex or sensitive environments or in presence of vulnerable road users, what to do in accidents and emergencies, first aid basics, and punishable offences or legal implications. More than 3300 copies of this manual — in Hindi, Bengali and English — have been distributed so far in Kolkata and all districts with active state collaboration and government funding. In the workshops conducted, the teachers also used audio-visual aids to drive home the importance of each of the theories discussed in the manual. “One of the most definitive impacts on the instructors was created by the clippings that we showed them of accidents caused by non-conformity with rules or principles taught. 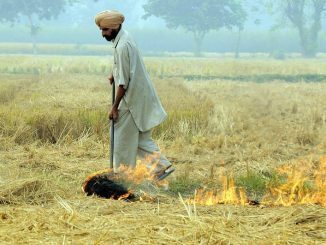 While they may have been aware of these rules, many of them actually saw, for the first time, what could happen if these rules were ignored,” says Maitra. There have also been practical demonstrations of CPR and other emergency measures that every driver on the roads should know. One of the obvious questions that this entire initiative throws up is about the real impact on the ground, given that the training will reach only those who are yet to get their driving licences and have enrolled in schools. The vast numbers of existing drivers will remain “uneducated” about the nuances of safe driving. 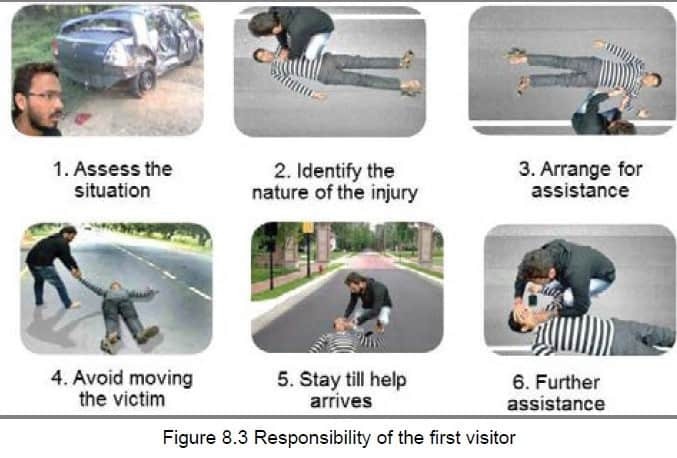 Maitra himself acknowledges that and says that they have made a proposal to the relevant authorities to include a “knowledge test” at the time of renewal of licences – something that would test their awareness of laws, the latest road guidelines and signage, recommended emergency action and the like. 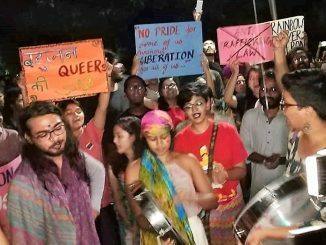 From Delhi to Kochi to Kolkata, what’s happening in our cities? A quick round-up of some key headlines. India on the go 2017: Which was the slowest city?